Make the switch to a multiple monitor setup quickly and easily with our range of multi-monitor computers, multiple screen stands and monitors, all delivered to you in a stress free, ready to go straight out of the box package. The UK's number 1 source for Multi-screen computers & arrays. 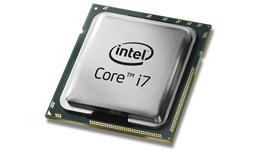 We are experts at building multiple monitor capable computers and offer a range of PC and monitor arrays dedicated to this task. We specialise in just one area to ensure that you get the best possible performance from your equipment, whatever your budget. 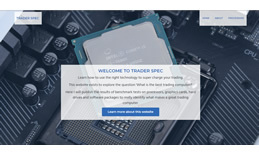 Learn all about our new website dedicated to Trading and Technology, launched Feb 2018. Once we have your order we will custom build your new array or PC using only the best quality parts available. 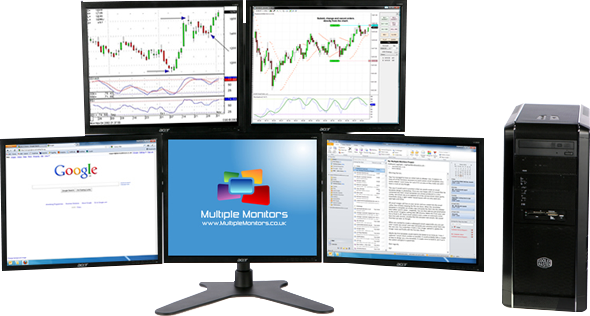 Looking for support on your Multiple Monitors PC or Monitor Array? Experience our support area now to view support articles or to request help with a specific issue. Computer arrived on sunday and is fantastic! Very well put together - many thanks. The new 6 screen trading station is brilliant, well worth the money and a great investment. It has made my job much easier. Just a quick email to say my triple screen system arrived yesterday and it looks great. Thanks for all your help.